C. P. Fitzgerald's History of China made Chinese history fascinating for Brasch. 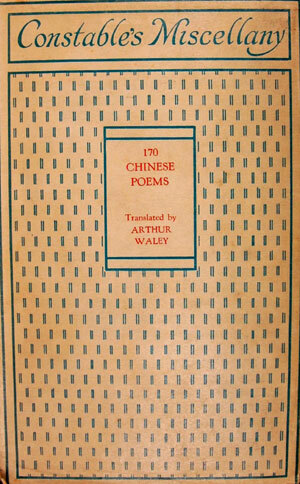 In June 1953, while managing the running of Modern Books in Dunedin, he extended his interest by reading Arthur Waley's Chinese Poems. Waley (1889-1966) was a noted English Orientalist and Sinologist. Although Waley never visited the Far East, he introduced and influenced a whole generation of readers to the delights of Japanese and Chinese literatures. 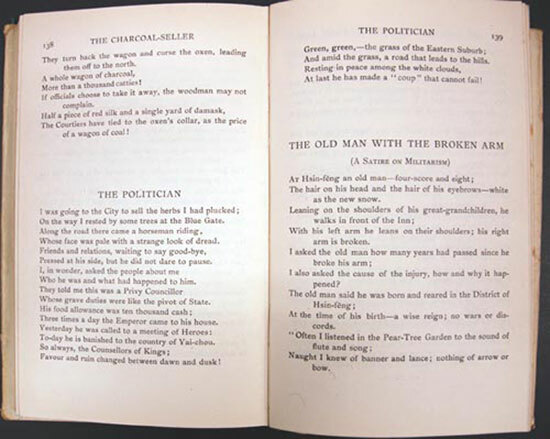 'The Politician' was one poem Brasch marked up in the contents page. 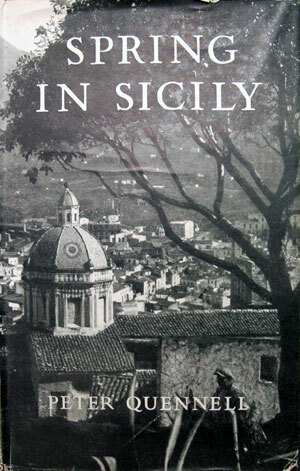 In early January 1952, Brasch read Elio Vittorini's Conversation in Sicily, which he described as 'a poetical & suggestive book but without the substance of poetry.' In March 1953, while at Amberley, a freak surfboard accident ripped his stomach muscles. Only on 21 December 1953 did he enter Mater Hospital to have an operation to repair them. He described the pre-operation requirements of a shaved belly and groin as leaving 'one hideous as a plucked chicken.' Some of his reading material included Andrew Marvell's Poems and this copy of Peter Quennell's Spring in Sicily. 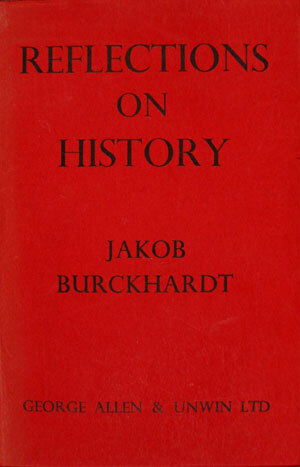 Brasch occasionally read New Zealand historical works. 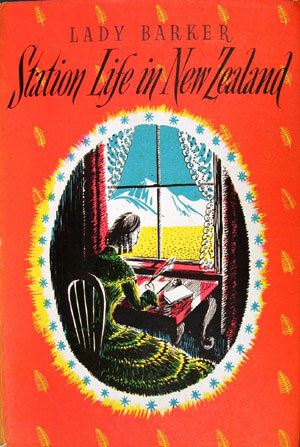 One such title was Lady Barker's Station Life in New Zealand, which he started on Christmas Day 1953, after being discharged from hospital. Told to relax, Brasch sat out on the balcony of his house and read this Whitcombe and Tombs reprint of Barker's classic account of life in Canterbury, which first appeared in 1870. 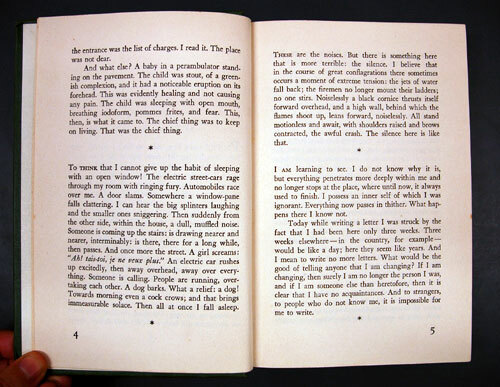 He found it 'delightful because so alive & full of enjoyment.' He also made a few jottings, which included 'independence of the people in NZ' and 'intellectual interests in NZ'.